At Crescent Beach Cottages we have something we believe is special and will suit every ones needs for the perfect holiday. 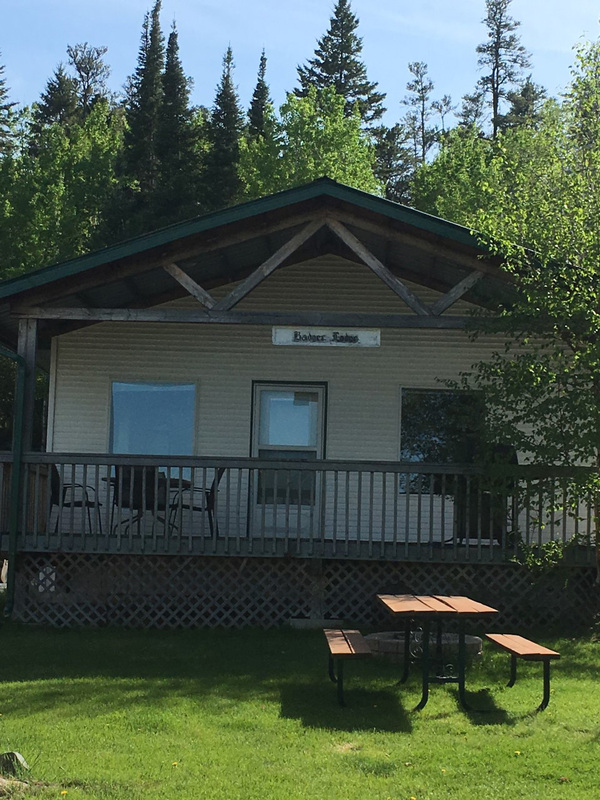 All of our cottages & motel rooms are less than 30 seconds away from the Main Beach at West Hawk Lake. All cottages offer air conditioning along with full kitchens complete with stoves and some cottages have dishwashers. Our spacious decks outside will allow you to smell the beautiful pine trees, then listen for the sound of the birds and the early morning call of the Loon that will make you feel like you are in heaven. 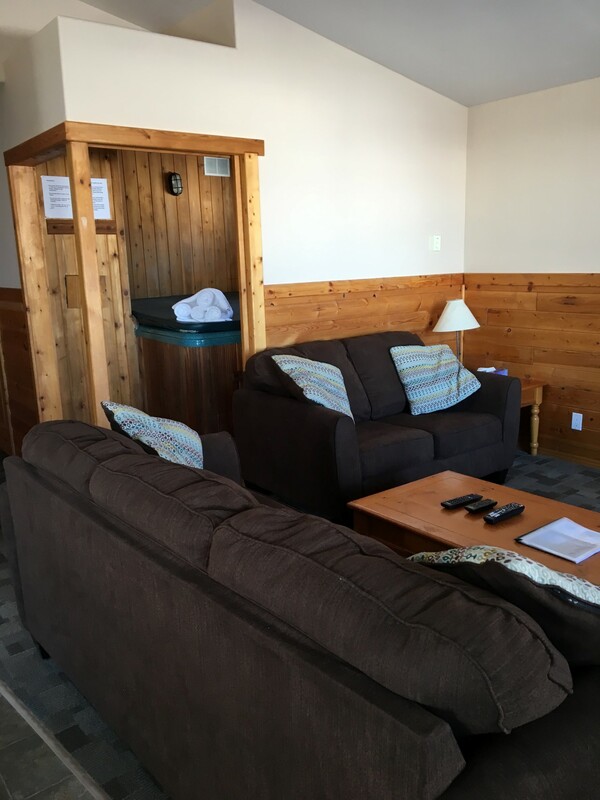 Choose from a variety of accommodations at Crescent Beach Cottages. Plus: Deck, gas BBQ,Air Conditioning, firepit, picnic table, satellite TV, DVD, complete kitchen with dishwasher, towels and bed linens. 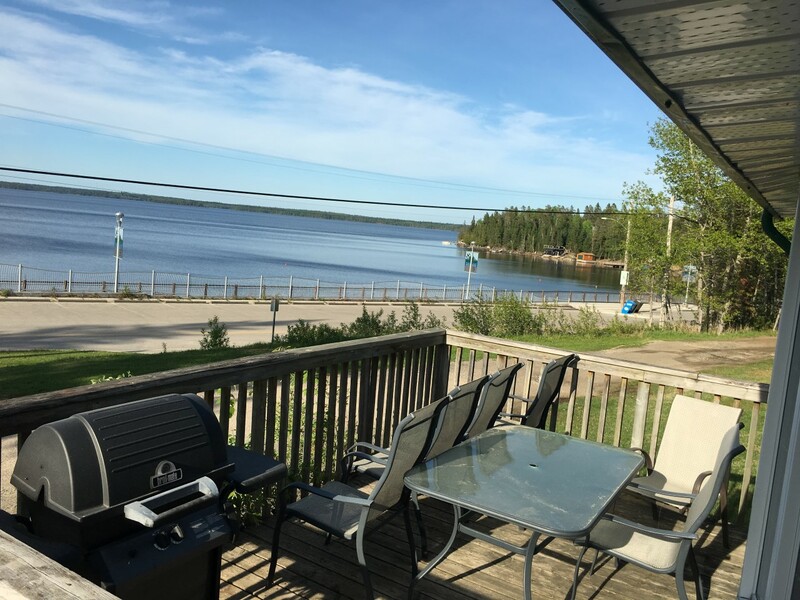 Plus: Covered over deck, gas BBQ,Air COnditioning, firepit, picnic table, satellite TV, DVD, complete kitchen with dishwasher, towels and bed linens. Plus: Double size beds, gas BBQ, Air Conditioning, firepit, picnic table, satellite TV, DVD, complete kitchen with dishwasher, towels, and bed linens. Plus: Gas BBQ, fire pit, AC, picnic table, satellite TV, DVD, complete kitchen with dishwasher, towels, and bed linens. A rustic cottage for a family of four with all modern amenities. Ideal for individuals who would like to explore the area and take advantage of the beach. Features: Double size beds, deck, gas BBQ,Air Conditioning, fire pit, picnic table, satellite TV, DVD, complete kitchen, towels and bed linens. A one bedroom cottage that says “you are at the lake”. This cottage features a Queen size bed with a cozy living room and small kitchenette with a lake view. An older style comfortable cottage with all the amenties. Very economical for a family of four with great access to the beach. This cottage does not have a lake view. Features: Double size beds, deck gas BBQ,Air Conditioning, Fire pit, picnic table, satellite TV, DVD, complete kitchen, shower, towels, and bed linens. The motel is a perfect place for a short stay, or for those unexpected visitors who want a great taste of the lake. 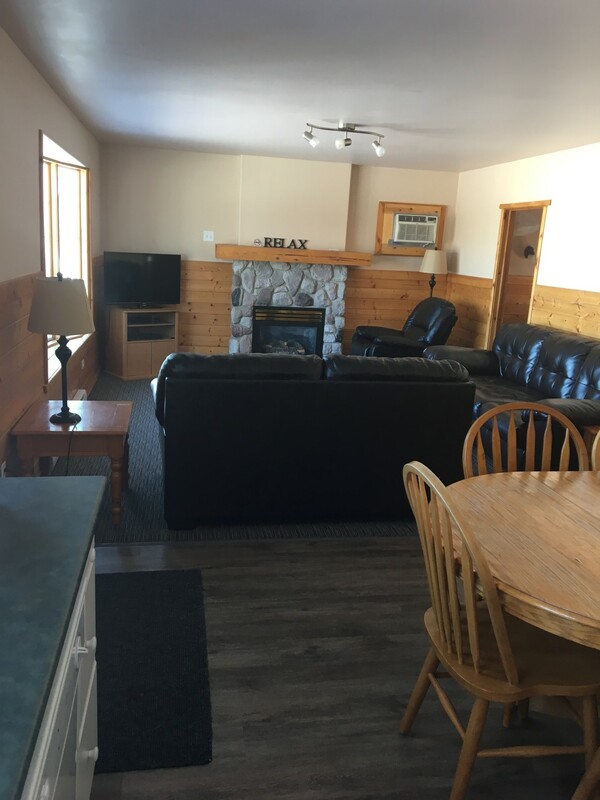 Features: Double Beds, 4 piece bath, bar size fridge,Air Conditioning, Satellite with Flatscreen TV, coffee maker, communal Gas BBQ for all to use, group firepit area. Isn't it time to switch to "lake time"? To start the day off right, take a swim in the crystal clear waters of the spring-fed meteorite lake (West Hawk Lake). You may have a visit from our friendly deer’s and be careful, as our local foxes are known to steal shoes. We also have fire pits and picnic tables for the nightly bonfires and usual traditions of roasting marshmallows. Located on all of our decks are propane BBQ’s and patio furniture to enjoy your meals in the great outdoors. Of course for the chocolate lovers there is no substitute for smores and all your needs can be found at CBC store. If you are missing the conveniences of home, we offer satellite TV as well as DVD players for the movie lovers. Only one minute away is a kid’s playground that is located in the day use area of the campground. Want to keep up with your business contacts while you are away? CBC also offers wi-fi access to resort guests. Onsite you will also find Cottage & Country Craft Store that is operated by a retired cottager in the area. These beautiful crafts are all handcrafted by local artists and craftsman. There are regular hours but please understand that the owner is retired and is on LAKE TIME !!! 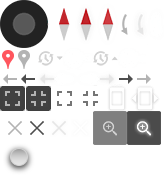 So when you see something you like make sure to grab it.